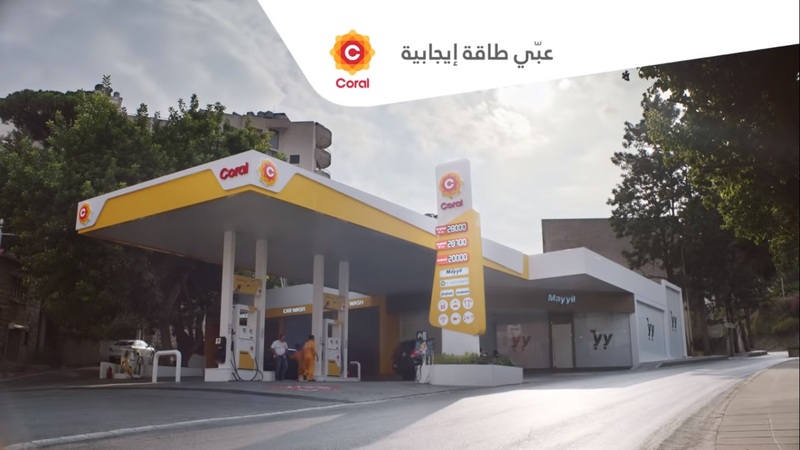 Tarek Chemaly: Coral - quite a funny ad! Coral - quite a funny ad! How do you know an ad is funny? When you actually laugh - and when you do not skip the ad on youtube. Coral, that was soooo funny! Please watch here. The copywriting, casting, story, mood is so wonderful. Under the line "recharge positive energy - at least the ad acknowledges that (and this is not stereotypical) that it is usually Egyptians who work on petrol stations and asians help with the window-washing. But the ad is much more than a bunch of steretypes, it simply exudes joie de vivre! Honestly I caught myself smiling at the end of it.